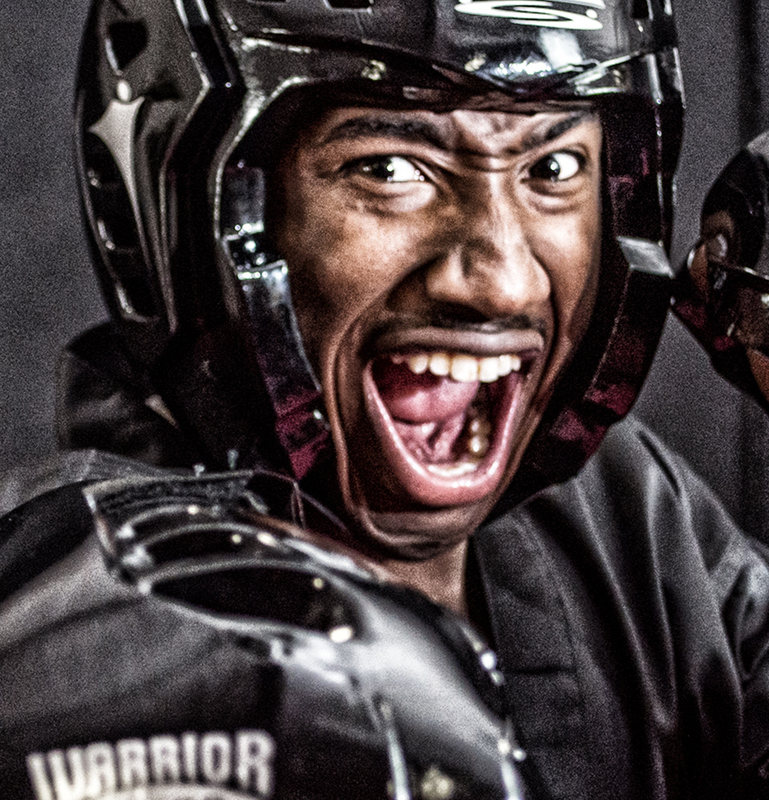 The Sounds Of Martial Arts: Part 1 - The Macho Blog. Martial arts is more than just a type of physical exercise. It is a practice that involves ones’ emotions and self-discipline while testing your physical strength, endurance, and control. The practice is just as much a mental game as it is a physical one, and this is best shown in the sounds that are used in martial arts. Kiai is the Japanese term that describes the short yell, or shouts, that competitors make when performing an attack move. It can be used to startle or intimidate opponents, to express confidence or bring out your inner fighting spirit, and to express victory. These sounds are primarily seen in aikido, karate, kobudo, kendo, and judo, and are unique to the person who performs them. What this demonstrates is that our breath is a powerful force when used purposefully. Although focusing on it is mostly associated with yoga, other sports such as volleyball, basketball, boxing, and tennis all teach athletes to use their breath to control their movements, increase stamina, and to put extra strength behind their actions. For example, tennis players can be heard vocally when they serve, and boxers when they hit, as they are taught that their striking and serving power is increased when tensing and breathing out simultaneously. Similarly, without maintaining control over their breath, a martial artist’s endurance and durability can be reduced and their strikes not as powerful. The kiai is simply a word used to describe the harnessing of this energy and the martial artist’s release of it in their punches, kicks, and strikes. “Ki” stands for energy and “ai” means to join, so you are bringing together all of your energy, releasing it verbally, and delivering it in your strikes. 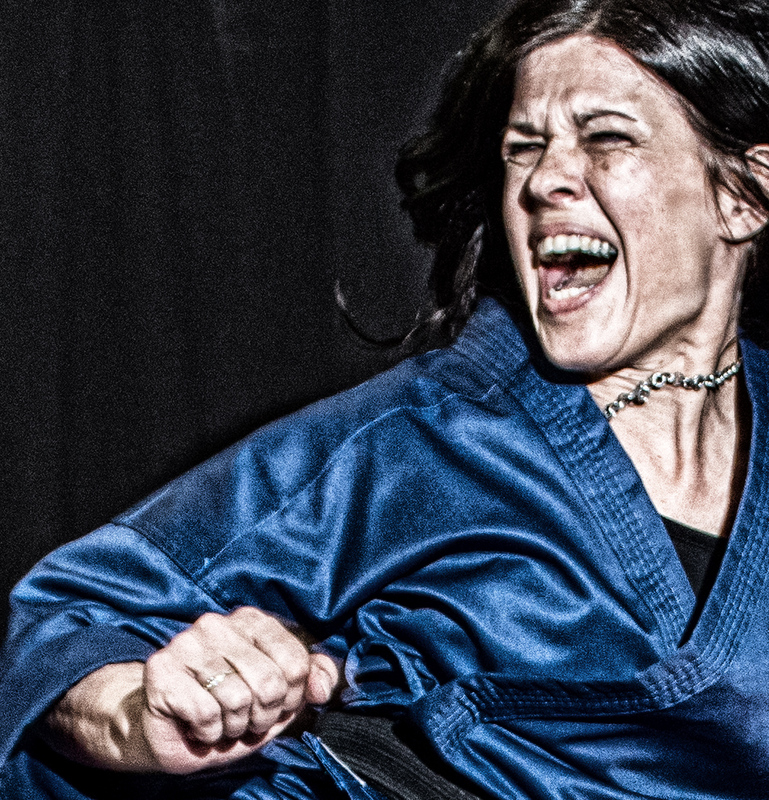 Want to learn how to properly perform a kiai? Check out this video by Jesse Enkamp that describes it in more detail: How to “KIAI”.